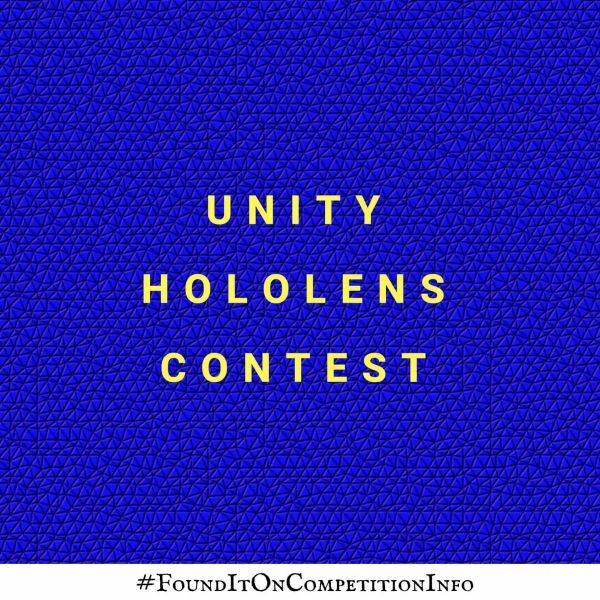 Unity is running a contest for people with world changing ideas for HoloLens. June 16, 2017 - Unity and Microsoft will announce the 10 finalists. October 30, 2017 - Final app submissions from the finalists. November 2017 - Winners will be announced.